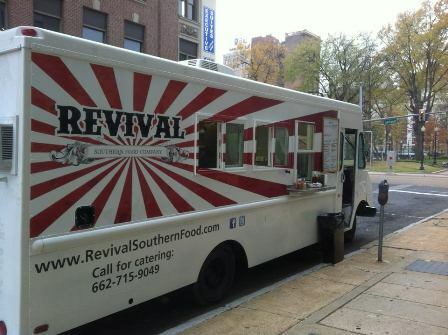 Memphis’ Best Gourmet Mobile Kitchen. Nashville’s first farmer owned food truck serving up our delicious certified organic artisan meats and locally sourced food and coffee for breakfast. Proud to be food-trucking European-style sausage sandwiches across Raleigh, Durham and Chapel Hill. OPENING MID-DECEMBER. From pierogies to kreplach, borscht to goulash, choppped liver, blintzes and schnitzels, try some of the Old World made from local and organic ingredients.